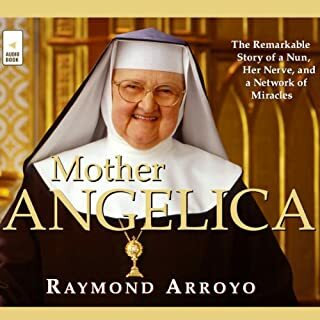 I was never a fan of EWTN or Mother Angelica. Not that I disliked her, I just never took the effort to watch the network. 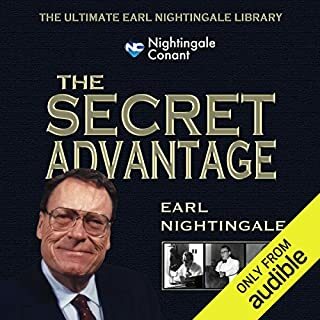 I regret that decision after listening to this book. What an amazing life of faith! Arroyo does an excellent job with the voices. It is almost like all the characters are with him reading their parts of the book. This is one of the best performances I have heard in a long time! Highly recommend this book to learn how to live like a saint today. My only complaint is the way it was edited. the narrator gets in the way of Earl. this is well worth your time to learn that we become what we think about. 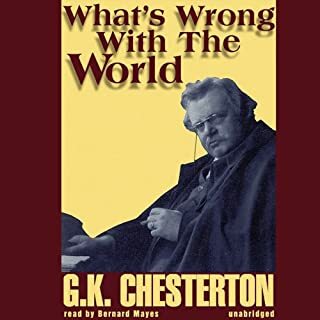 I have tried reading and listening to Chesterton for years but I never liked his work. I finished this book because I finally realized why I struggled with his other works. He babbles as someone would in a conversation and he does this babbling in a 19th century British style. For theses 21 century American ears, I struggled with it but now that I know what he is doing, I can know that at times it will take him a while to get to the point. 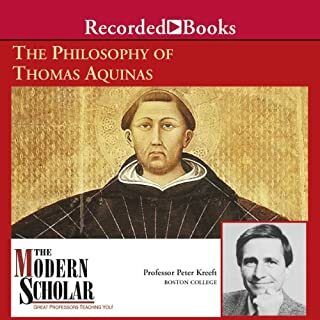 I have recently discovered Aquinas and everyone recommended this book. There are many insight to his life I learned for the first time. The last two chapters were a struggle for me. It seems God did not bless me with a philosopher's mind. 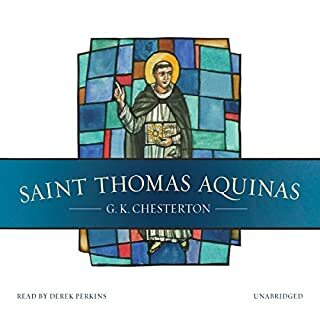 I am looking forward to learning more about Aquinas and therefore about God. 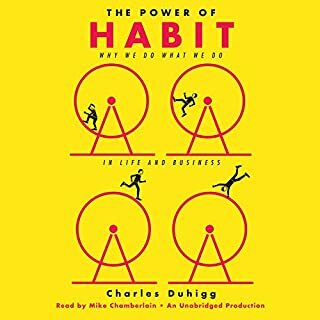 The author brings his scientific perspective to what many have already written about habits. 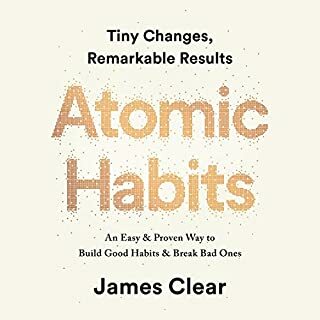 If you are a student of habits, you will review several familiar topics but at each turn, you will hear it in a new way or you will find a new nugget you might not have heard before. For those new to understanding and mastering habits, this is a good place to start. I appreciate this excellent introduction to the great one's philosophy. I listened to this in my car but am looking forward to listening again with a notebook nearby. The one thing the author missed was in the last line. He said trees make us happy. I was waiting for him to say "And that's what it's all about." This is because Thomas said our ultimate purpose is happiness. I strongly recommend this book to learn more about our faith. So many say how wonderful Chesterton is to read and listen to but I cannot understand what point he is trying to make. I am sure it's my issue but that is my review. GREAT insight into what drives each of us. The more I think about habits, the more I see how I can apply the power of controlling may habits to change my life. This can also better help me understand others. Recommend this book for anyone who wants to better understand themselves or other people. The Catholic Church is on the threshold of a bold new era in its two-thousand-year history. As the curtain comes down on the church defined by the 16th century Counter-Reformation, the curtain is rising on the Evangelical Catholicism of the third millennium: a way of being Catholic that comes from over a century of Catholic reform; a mission-centered renewal honed by the Second Vatican Council and given compelling expression by Blessed John Paul II and Pope Benedict XVI. 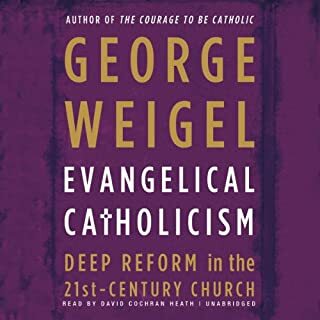 Where does Evangelical Catholicism rank among all the audiobooks you’ve listened to so far? I don't give many 5 stars because I want that reserved for books that changed my life. This is one of them. I had never heard the term Evangelical Catholicism until I found this book. George Weigel describes the Catholic life I have tried to live since joining in 1990. What made the experience of listening to Book Yourself Solid, 2nd Edition the most enjoyable? 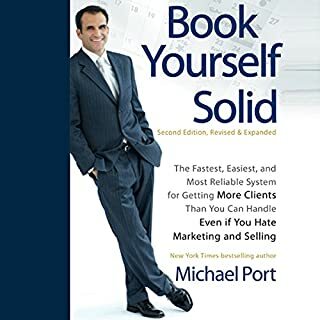 Michael Port has ideas on how to market the service professional. Several reviewers complain that the book is more about selling his product and less on the ideas. Umm, the idea of Booking Yourself Solid IS his product. The only disadvantage to the audio version is not I need to go back and listen to it again to pull out all the concepts and instructions. The accompanying workbook does help with this. 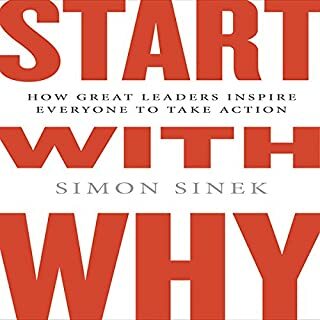 What didn’t you like about Simon Sinek’s performance? It is not Simon's performance -- he is a good narrator -- but the quality of the recording. It seems that is was recorded at several different studios and then pieced together.